At this year's annual meeting, we will take "the entrepreneurial spirit of the new era - 40 years of reform and opening up" as the theme, review the great course of the 40 years of reform and opening up, and thoroughly study and understand Xi Jinping's new era of socialism with Chinese characteristics. 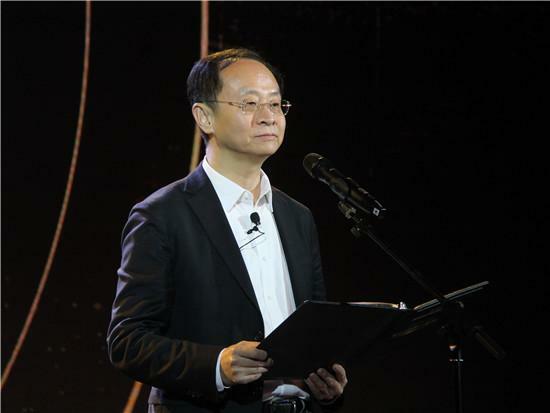 At the same time, we will continue to uphold the principle of equality, freedom and objectivity, and we will think about the new future regardless of industry, region or size. 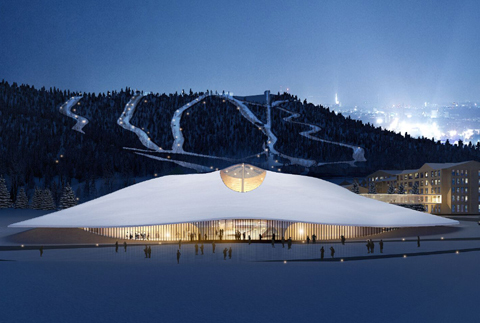 The Yabuli Forum has been going through 18 years and is a platform for Chinese entrepreneurs to exchange ideas. It always adheres to positive energy, constructiveness and creativity. The entrepreneurs involved are outstanding entrepreneurs from all walks of life. A prominent symbol in reform and opening up is the spirit of entrepreneurs. As entrepreneurs themselves, they should actively invest in the battle of technological innovation and business model innovation. 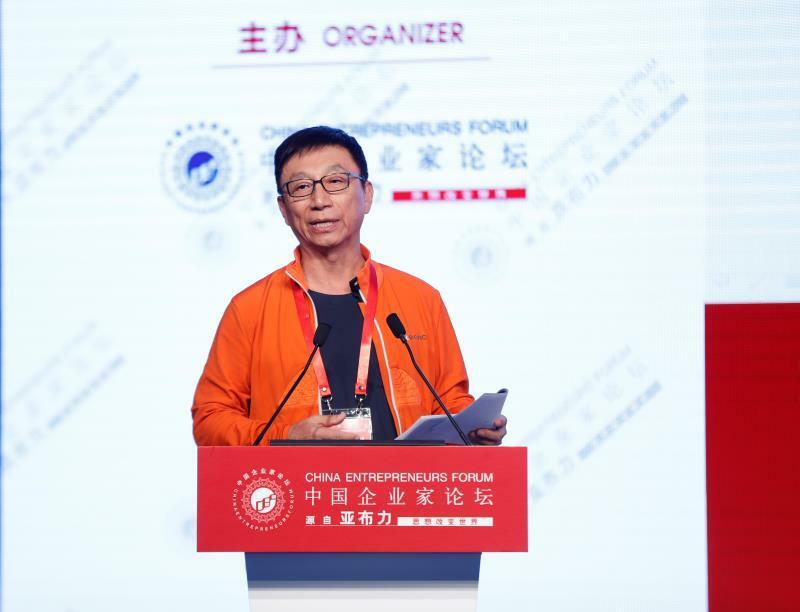 The remarkable China's reform and opening up Over the past 40 years, several generations of entrepreneurs have made significant contributions to the sustained and healthy development of the economy along with the great rejuvenation of the Chinese nation. After turning to the supply side, we must study the driving force for economic growth. 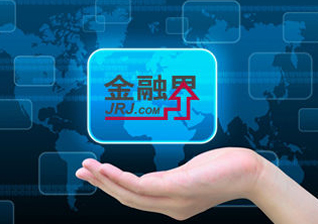 The most important thing is to improve efficiency and promote growth through innovation and efficiency. Wang Shi: The world is ultimately a long time to live. Mr. Feng Lun once said a word, "The world belongs to you, it belongs to us, but in the end it belongs to the long time to live." 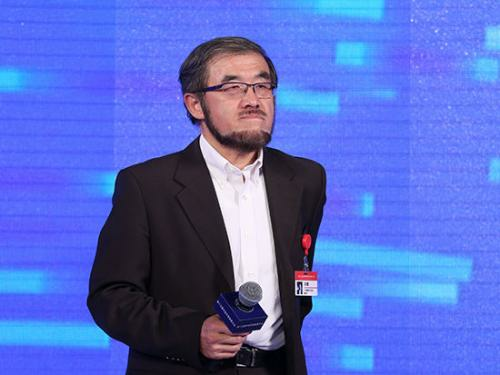 The spirit of Zheshang in the new era should include the spirit of perseverance, the spirit of innovation that dares to be the first, the spirit of the industry to serve the country, and the spirit of cooperation in open atmosphere. 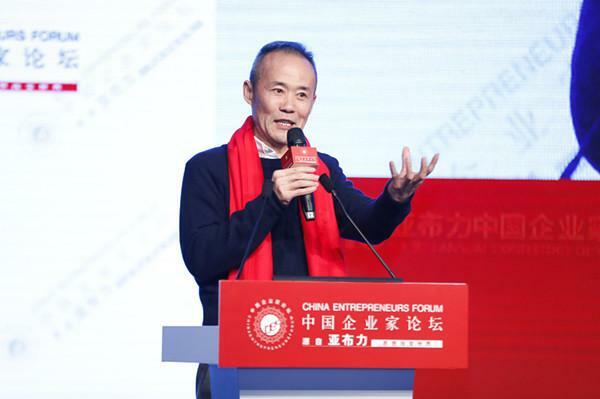 Sun Hongbin: Entrepreneurs must face failure, including their own and others. Sun Hongbin believes that the entrepreneurial spirit should do the following: face the opportunity to take risks and be able to look at failures rationally, including failures of themselves and failures of others. 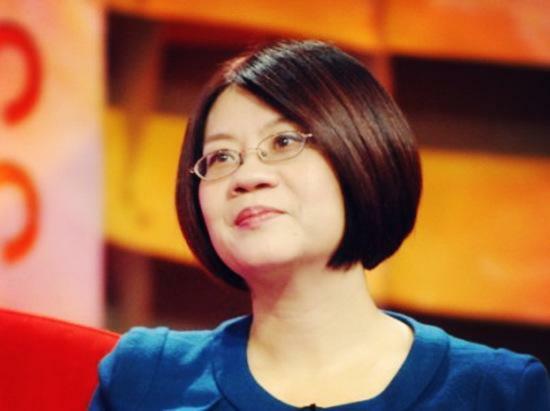 Ai Luming recalled: "It took 17 days to go to sleep at night and find a farmer's house to eat at noon. At that time, I took 50 yuan from Wuhan and went to Shanghai." 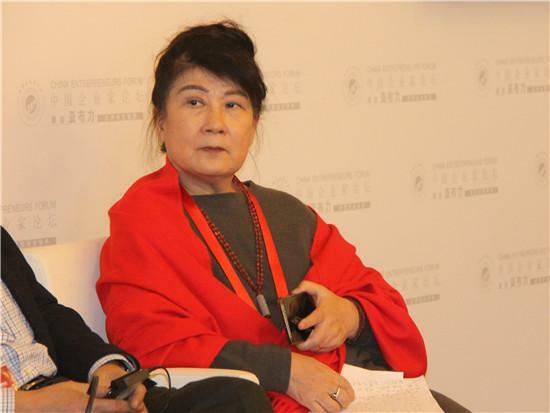 Chen Qiwei: The more we study, the more we find China’s problems. 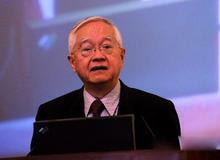 He originally wanted to study economics, and later became more and more aware of the greatness of Comrade Deng Xiaoping. "He didn't think he was so great, he felt pragmatic." 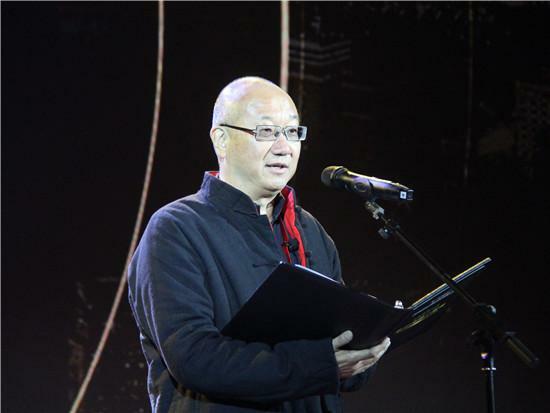 Feng Lun: I hope to enter the ideal society as soon as possible. Let the old age spend no reform. If the reform is going to continue after 40 years, then my hope is that the reforms that carry more and more big concepts in the future can end soon. Yu Minhong: I am grateful to be born in this era. It is the opportunity for reform and opening up. I am grateful to my parents for giving birth to this era, and I am grateful to the party and the government for leading us to this era. 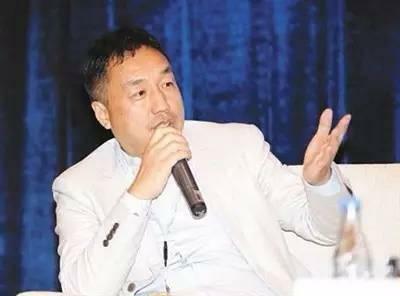 The significance of the Supreme Court’s retrial of Zhang Wenzhong’s case is not only the case itself, but also the innocence of the party, the concern of the party and the state for the entrepreneurial group, and the promotion of entrepreneurship. Another spirit reflected in the 19th National Congress is to pay attention to entrepreneurship and innovation. This is a very special thing in the past. With the improvement of people's living standards, people's need for life is no longer just material, but also a fair, just and safe environment for democracy and the legal system. In the economic field, the so-called imbalance of development is not sufficient. It is a serious structural imbalance. The original Chinese economy is a serious structural imbalance. 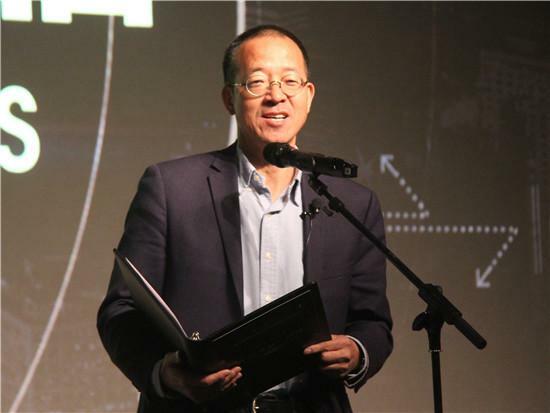 Since the founding of Fosun, it has been deeply guided by reform and opening up. In those days, people in colleges have dreams of heroism, but personal strength is not as powerful as teamwork. What is the mission and spirit of an entrepreneur? He feels that he is very happy to work, and the company can develop relatively benign. When it is difficult, it is tough. 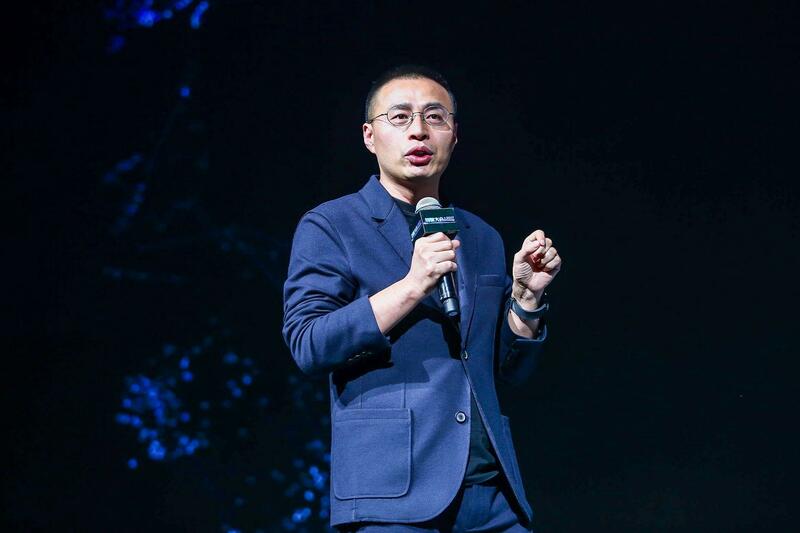 Wu Ying: Blockchain can be traced and not modifiable. Solved the problem of human trust. The blockchain, his traceable unmodifiability and irreversible modification, solves a human trust problem. For the blockchain, it will be a very long game in the future, and the government should adopt an open attitude. 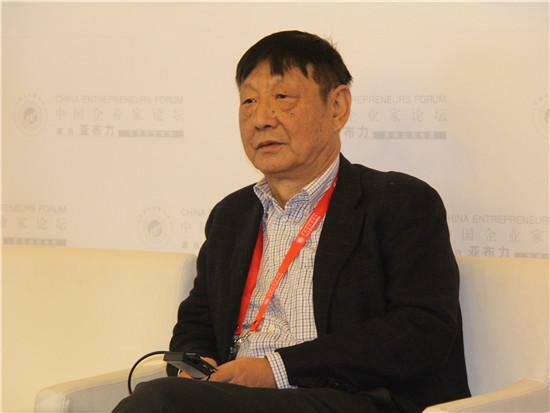 He Zhenhong: The media has to pay for it. There are two major changes. If the media really wants to pay, we will have a huge change in content production. 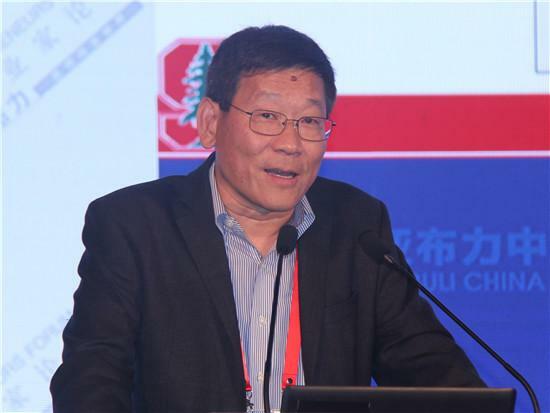 Ji Zhongzhan: The media is supported by commercial organizations. 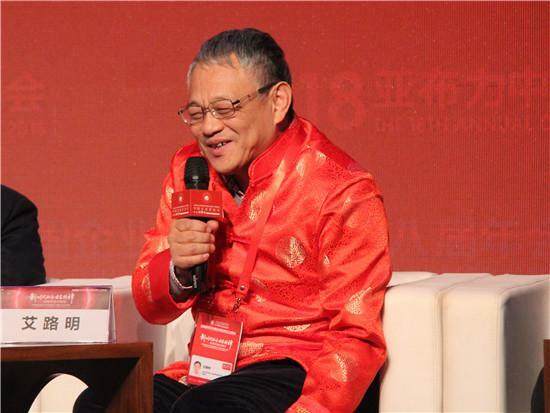 Ji Zhongzhan said that he very much agrees with the words that the media is an institution with commercial support and a public interest. 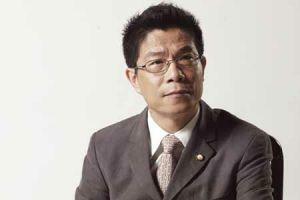 Chen Wei: I don't quite agree that news can be charged. He does not quite agree that the news can be charged. From the perspective of some media, I feel that even if the news itself is a starter, it is not necessarily the unique value of it. 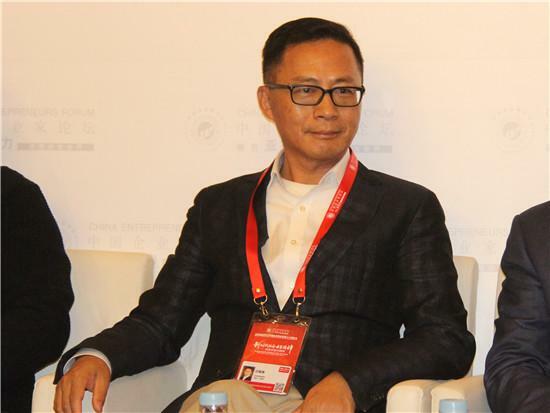 Zeng Qiang: China has missed the highest point of network rights. BAT major shareholders are abroad. In the period of reform and opening up, we missed one of the best opportunities, that is, the supreme point of net rights. The supremacy of this net rights includes who the shareholders are and who the board is. 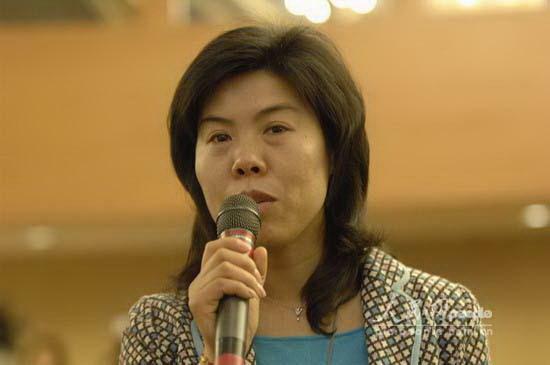 Yu Yu: Dong Mingzhu uses the media to create Gree, so Zhuhai SASAC can't touch her. Dong Mingzhu is the best use of self-media and new media to create the Gree brand and its own brand, so that Zhuhai and the SASAC can not touch her good example. 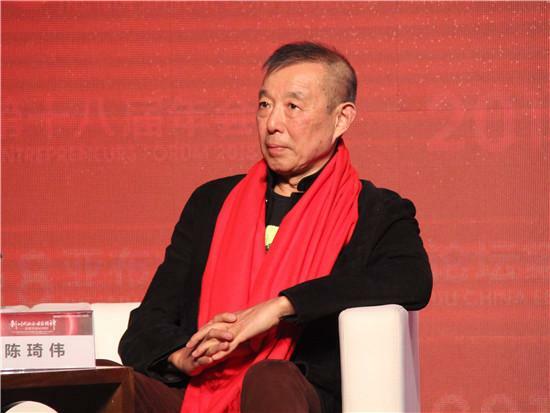 Wu Sheng: Judging that virtual and physical meanings are not important. In today's era, we judge that virtual and physical are really meaningless. We have to judge what kind of ecological change we are in. 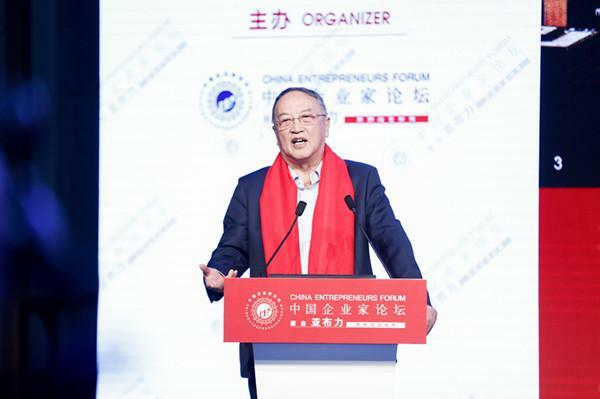 Chen Chunhua: From control to empowerment, we must make value creation incentives. Ding Liguo Chairman of the Yabuli China Entrepreneur Forum, Chairman of the Board of Directors of Delong Holdings Co., Ltd.
Nan Cunhui Vice Chairman of the National Federation of Industry and Commerce, Chairman of Zhengtai Group Co., Ltd.
Wang Yimu Chairman and CEO of Huatai Insurance Group Co., Ltd.
Ai Luming Chairman of Wuhan Contemporary Technology Industry Group Co., Ltd.
Liu Daoming Chairman of the Board of Directors of Good Home Group Co., Ltd.
Moderator: Xie Zuyu Chairman of Gaofeng Consulting Co., Ltd.
Wang Zhongjun Chairman and CEO of Huayi Brothers Media Co., Ltd.
Moderator: Zhang Shuxin Chairman of Lianhe Express Holdings Co., Ltd.
Wu Ying Chairman of Zhongze Jiameng Investment Co., Ltd.
Zhao Guocheng Chairman of Yiwate Technology Co., Ltd.
Mao Zhenhua Founder of China Chengxin Credit Management Co., Ltd.
15:30-17:00[Entrepreneurship (2)] Focus on "artisan spirit"
Xuan Ruiguo Chairman of the Board of Directors of China Automation Group Co., Ltd.
Liu Wei Party Secretary and Chairman of Luzhou Laojiao Co., Ltd.
Moderator: He Li Founding Partner and CEO of Interface (Shanghai) Network Technology Co., Ltd.
Zhang Shuxin Chairman of Lianhe Express Holdings Co., Ltd.
Jin Hainian Chief Research Officer, Noah (China) Holdings Co., Ltd.
15:30-17:00[Great Health Forum] to achieve full and balanced "big health"
Liu Zhaonian Vice Chairman of Jiuzhou Tong Pharmaceutical Group Co., Ltd.
Yuan Mengyu Founder and CEO of Renhe Future Biotechnology Co., Ltd.
Chen Dongsheng Chairman and CEO of Taikang Insurance Group Co., Ltd.
志 Zhi Chairman of Zhuoer Holding Co., Ltd.
10:00-11:30[Public Welfare Forum (2)] Entrepreneurs and "Blue Sky Defence War"
Ren Zhiqiang, former chairman of Huayuan Real Estate Co., Ltd.
Ding Liguo Chairman of the Board of Directors of Delong Holdings Co., Ltd.
Han Jiaxuan Chairman of the Board of Directors of Dacheng Food (Asia) Co., Ltd. 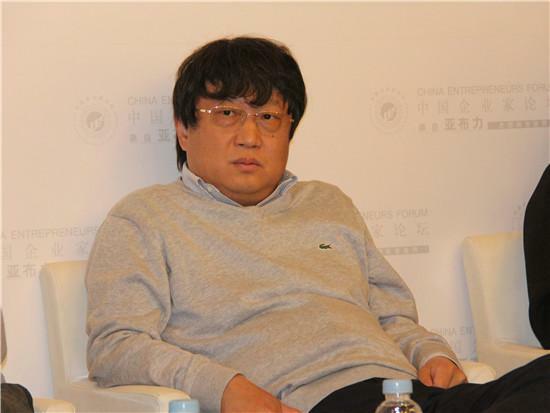 He Qiqiang Chairman of Guangdong Changqing (Group) Co., Ltd.
13:00-14:30[Internet Forum] Internet: Virtual or Entity? Zeng Qiang Founding Partner of Beijing Xingen Investment Management Co., Ltd.
Xu Liqing Executive Director of Jardine Matheson and Chairman of Jardine (China) Co., Ltd.
Wang Linpeng Chairman of Beijing Juran Home Investment Holding Group Co., Ltd.
Lin Muqin Chairman of Shenzhen Dongpeng Beverage Industry Co., Ltd.
Ying Shuling CEO of Heroes Entertainment Technology Co., Ltd. 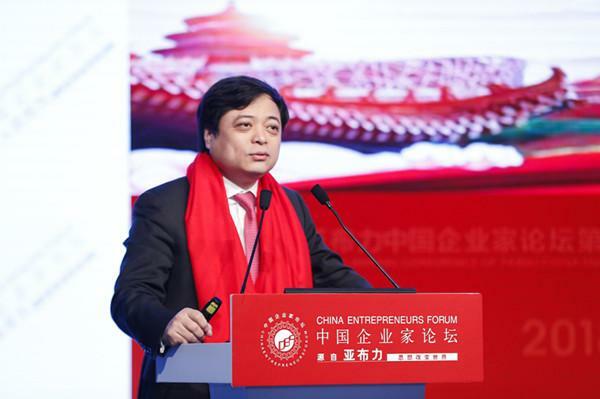 Speech: Duan Jianjun Executive Vice President of Sales and Marketing, Beijing Mercedes-Benz Sales & Service Co., Ltd.
Chen Dongsheng Chairman of the Yabuli China Entrepreneur Forum, Chairman and CEO of Taikang Insurance Group Co., Ltd.
2018-03-01 20:43Sun Hongbin: Does the financial industry want to give real estate money? He himself does not do much. 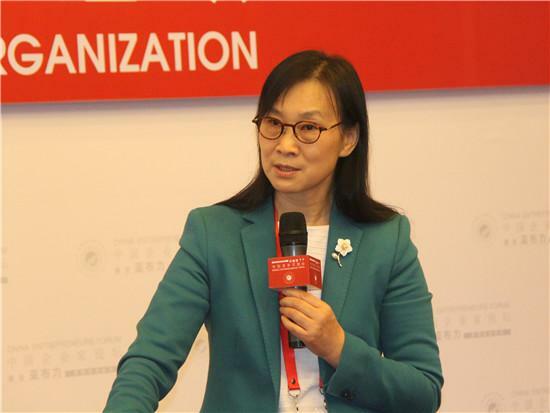 2018-03-01 14:53Ji Zhongzhan: The media is supported by commercial organizations. 2018-03-01 14:40Chen Wei: I don't quite agree that news can be charged. 2018-03-01 14:27He Zhenhong: The media has to pay for it. There are two major changes. 2018-03-01 00:49Chen Qiwei: The more we study, the more we find China’s problems.